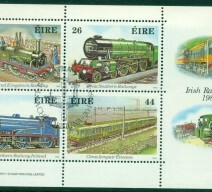 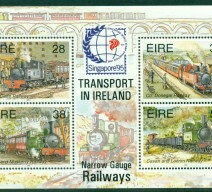 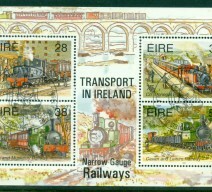 View Cart “1995 SINGAPORE OVERPRINT on NARROW GAUGE RAILWAYS MINIATURE SHEET UNMOUNTED” has been added to your cart. 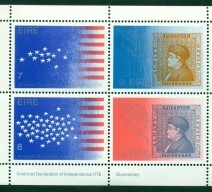 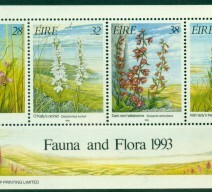 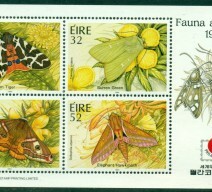 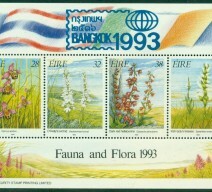 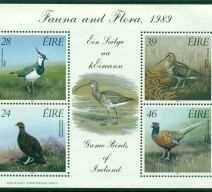 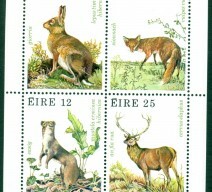 1980 WILDLIFE MINIATURE SHEET UNMOUNTED MINT (MNH) Sale! 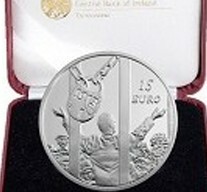 2013 €15 Silver Proof Lockout Coin Sale!